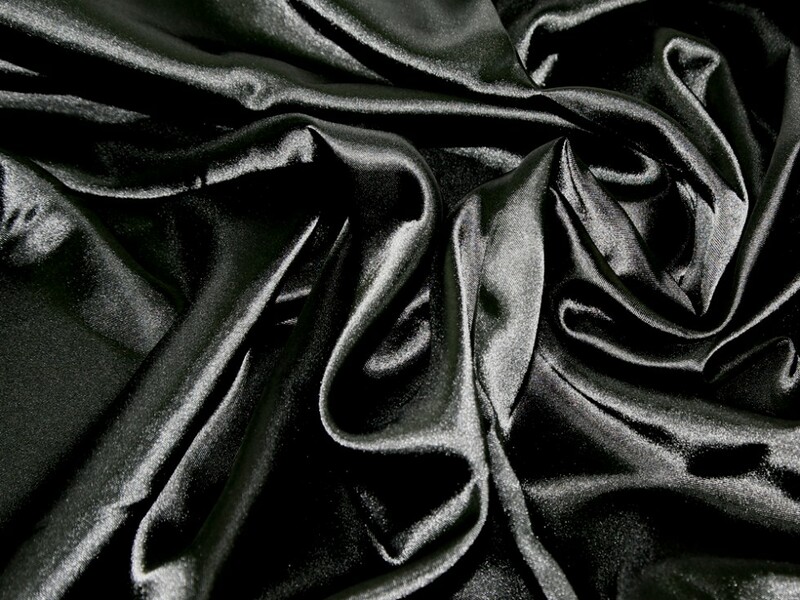 Liquid Satin is the lightest weight in our range of Satin Fabrics. It is 100% Polyester, non stretch and drapes well. It is most commonly used for budget bridal wear, costume, fancy dress, stage wear, backdrops, crafts and much more. It is a very versatile fabric, so its very reasonable price point makes it a great choice for projects on a budget. Available in a huge range of colours and machine washable too! Nice fabric for the money. Colours are fantastic..flo ones very bright! Perfect for making dresses. Would rate 5 stars.